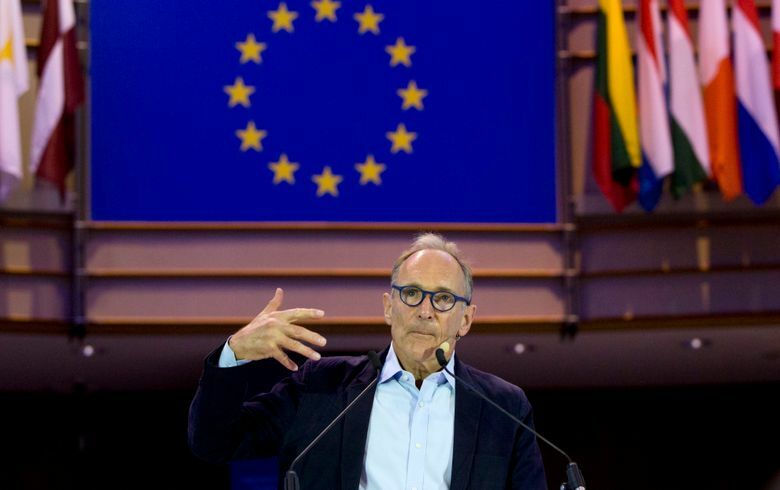 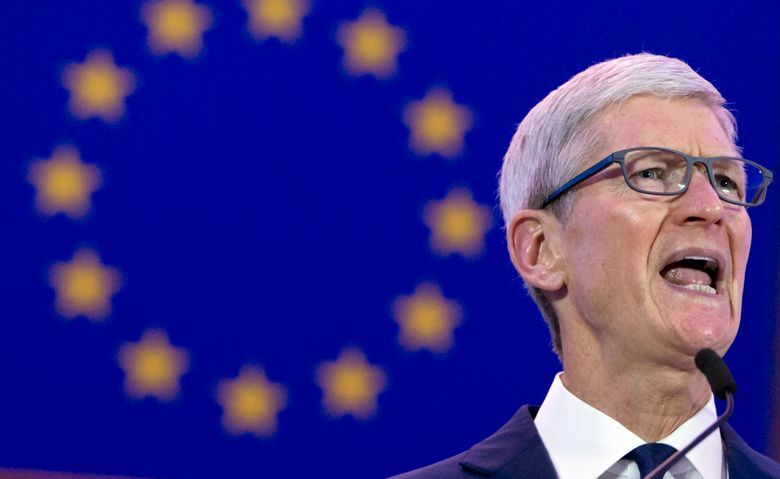 BRUSSELS (AP) — The head of Apple on Wednesday endorsed tough privacy laws for both Europe and the U.S. and renewed the technology giant’s commitment to protecting personal data, which he warned was being “weaponized” against users. 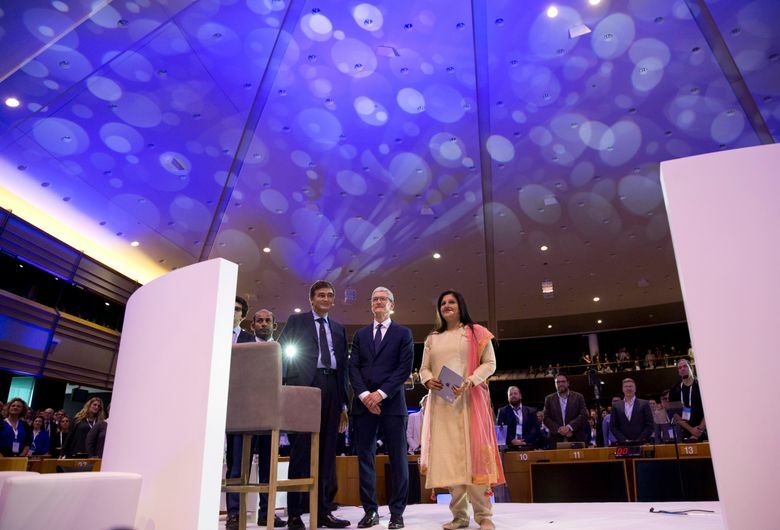 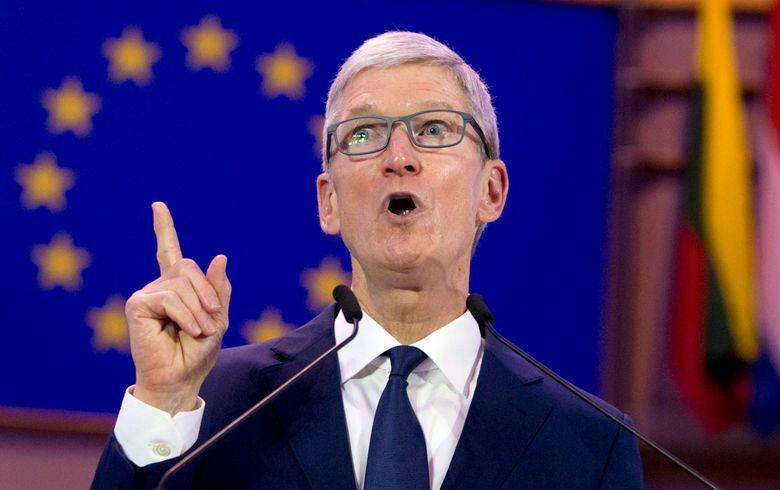 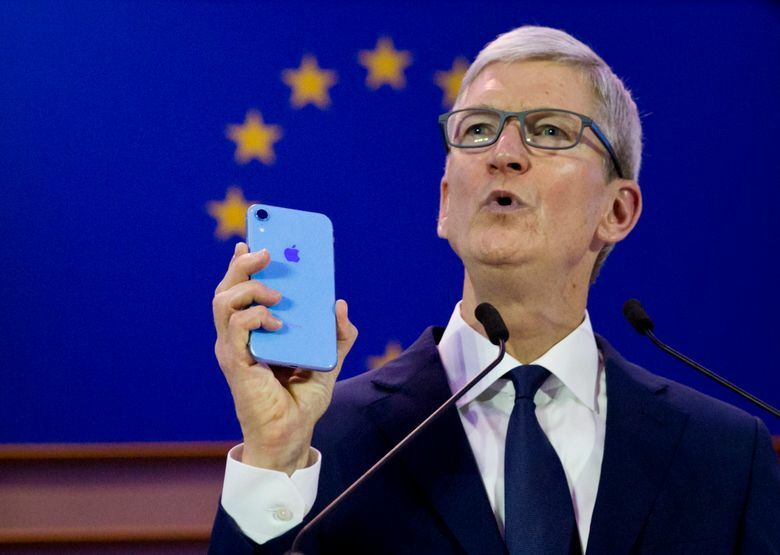 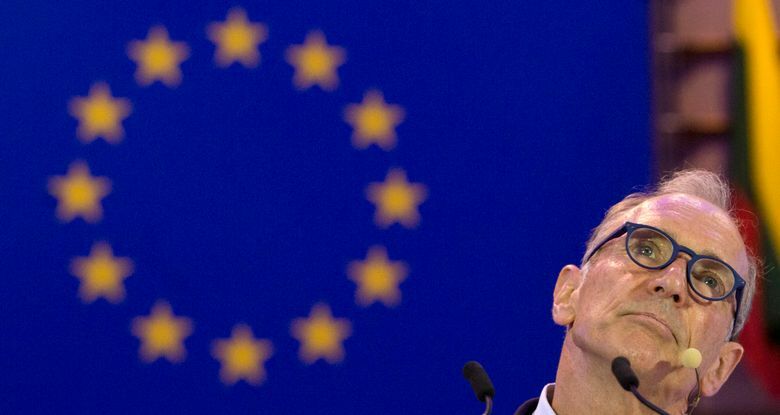 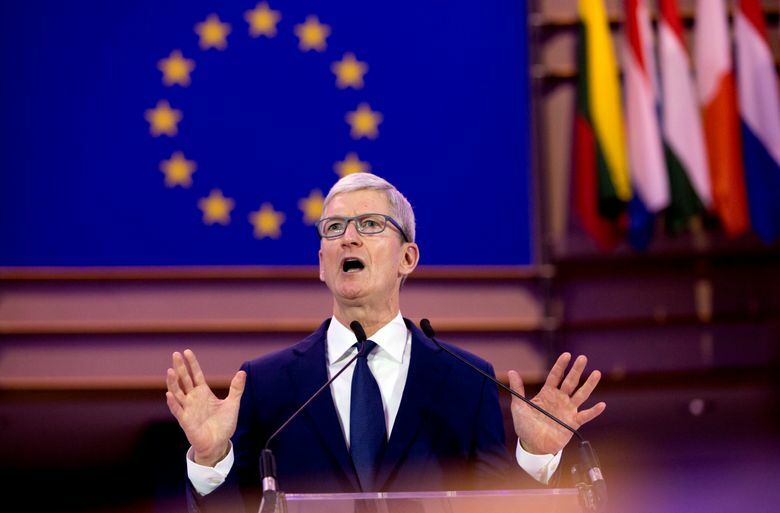 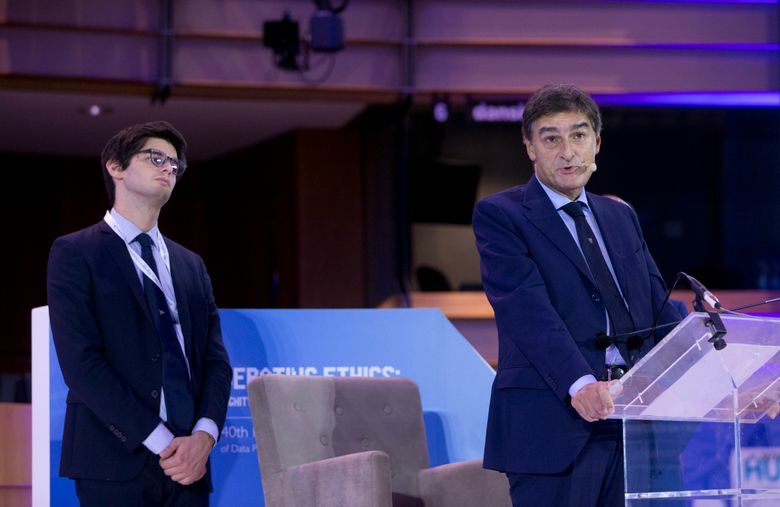 Cook’s speech, along with video comments from Google and Facebook top bosses, in the European Union’s home base in Brussels, underscores how the U.S. tech giants are jostling to curry favor in the region as regulators tighten their scrutiny. 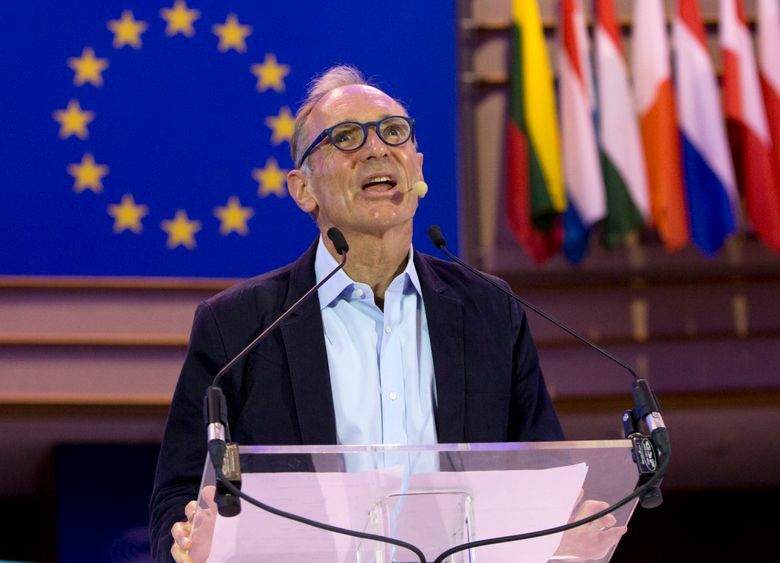 “Our own information, from the everyday to the deeply personal, is being weaponized against us with military efficiency,” he said. 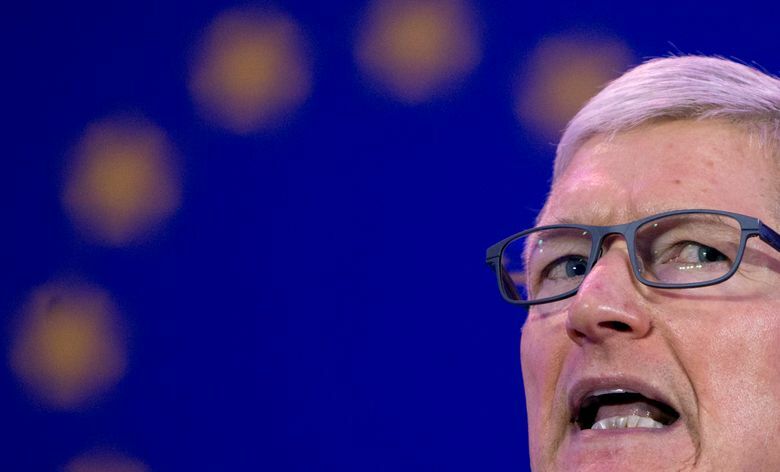 Scraps of personal data are collected for digital profiles that let businesses know users better than they know themselves and allow companies to offer users “increasingly extreme content” that hardens their convictions, Cook said. 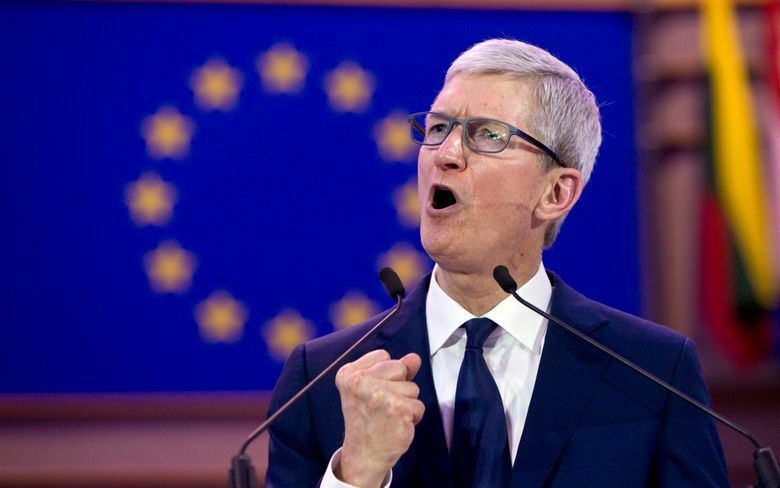 Cook’s appearance was one-up on his tech rivals and showed off his company’s credentials in data privacy, which has become a weak point for both Facebook and Google. 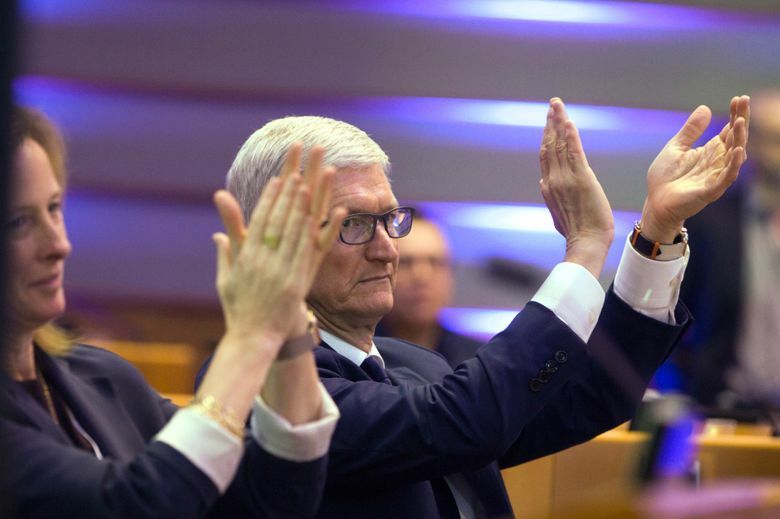 That is facilitated also by the fact that Apple makes most of its money by selling hardware like iPhones instead of ads based on user data.